Prince Louis wasn’t born first but he definitely has this over the other royal child. 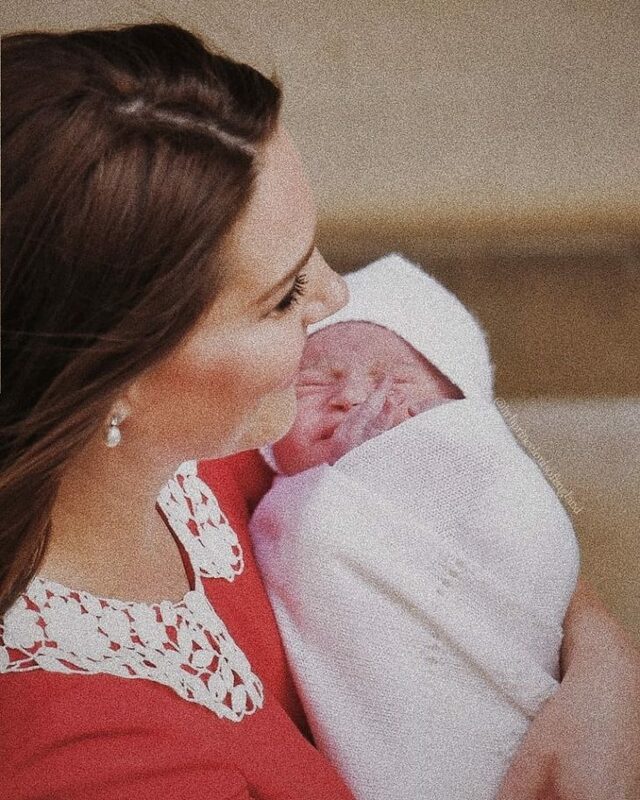 Prince Louis was born at 11:01 a.m. on April 23, 2018, at St. Mary’s Hospital in Paddington, London. He is the third child of the Duchess and Duke of Cambridge, the sixth great-grandchild of the Queen and fifth in line to the throne. But after some consideration it appears he holds the number one ranking in one specific category and that’s his weight at birth. He was weighed in at 8 pounds and 7 ounces. Which is more than either of his siblings, Charlotte was 8 pounds and 3 ounces while George was 8 pounds and 6 ounces. Which makes him the heaviest Cambridge baby. 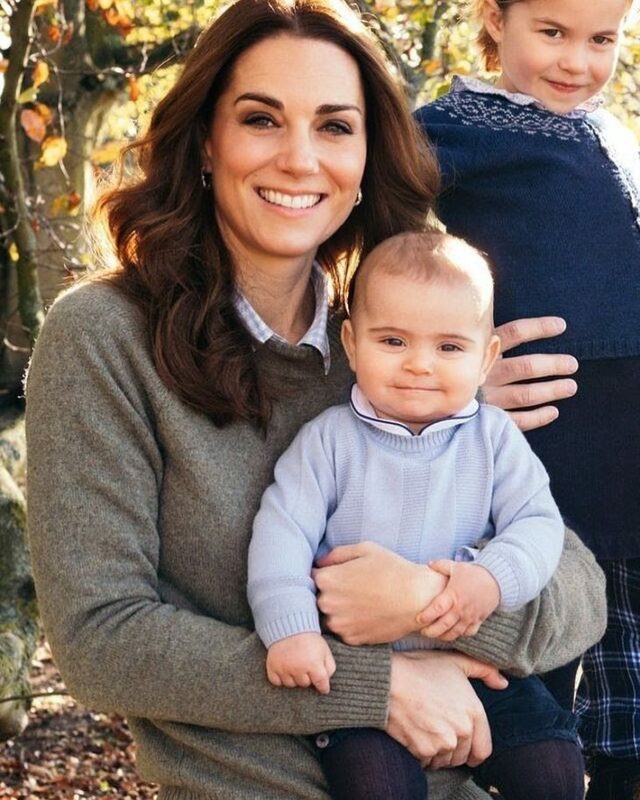 He doesn’t only rank number one as the heaviest Cambridge baby but also holds the first place as the heaviest baby heir to the throne in the last 100 years. But there are two caveats. He in fact isn’t the heaviest royal baby, since that goes to Savannah Phillips who’s the daughter of Peter Phillips, one of Queen Elizabeth’s grandsons, she was weighed in at 8 pounds and 8 ounces. Savannah then lost the first place to Lena Tindall, daughter of Zara Tindall, who weighed 9 pounds 3 ounces. The second caveat is that Prince Louis’ record won’t last long since people speculate that Meghan Markle’s baby will break the record and that’s all based on the size of her belly. But according to Kyrin Dunston, MD FCOG. She says that the size of a pregnant woman’s belly is affected by different factors like her bone structure and the general shape of her bones.